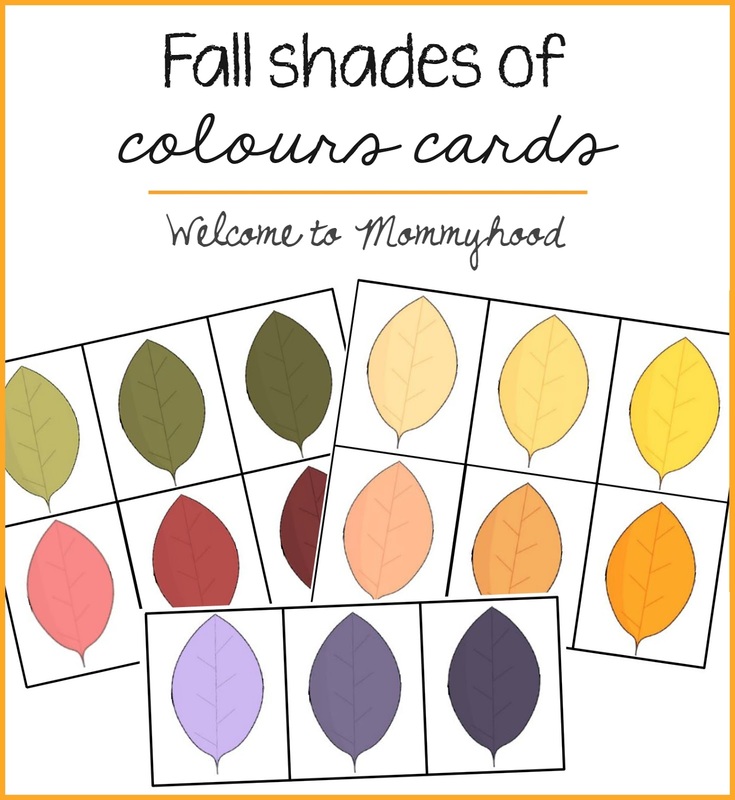 Fall is a great time to learn about colours and shades! This season is filled with so many beautiful shades of reds, oranges, yellows, etc. I love watching the leaves change colour. Today’s freebie is a lovely fall inspired color gradient printable. The idea here is very simple – your child can lay out the cards from lightest to darkest and the other way around! They also get exposed to different shades of the same colour. For younger kids, I would set this up as a matching work. 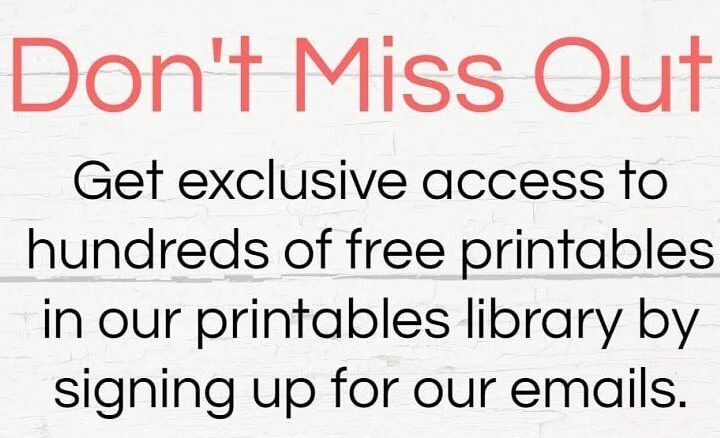 Print two copies of this set of printables. 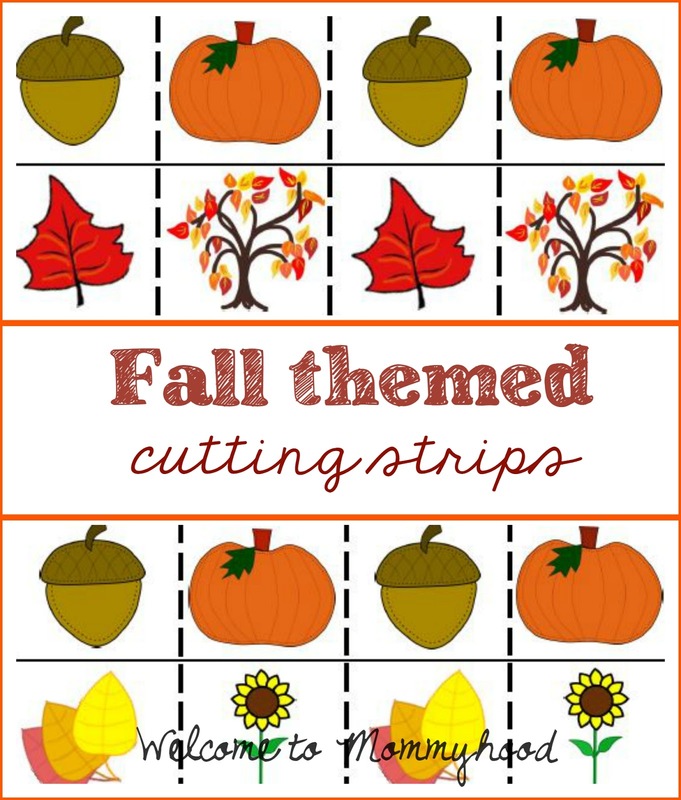 Leave one copy as strips containing one set of colours and another where each card is cut apart separately. Add velcro to the cards. For older kids, you can print one copy and have they lay out the cards in order from darkest to lightest or the other way.